Bloggers also made me buy the Mac Paint Pot! To be honest I only buy everything because of Youtube/Bloggers! The Nars Sheer Glow foundation is definitely one I want to try, it sounds so lovely! When I first bought the MAC paint pot it was also because of bloggers, it is worth the hype though. I need to try Nars Sheer Glow! I have wanted to try Nars sheer glow for a while now, heard such great things about it! I really want to try the NARS foundation, it looks incredible! I had a similar experience with the Bourjois powder, so much so it's still just sitting in my drawer as every time I use it I still hate it unfortunately. 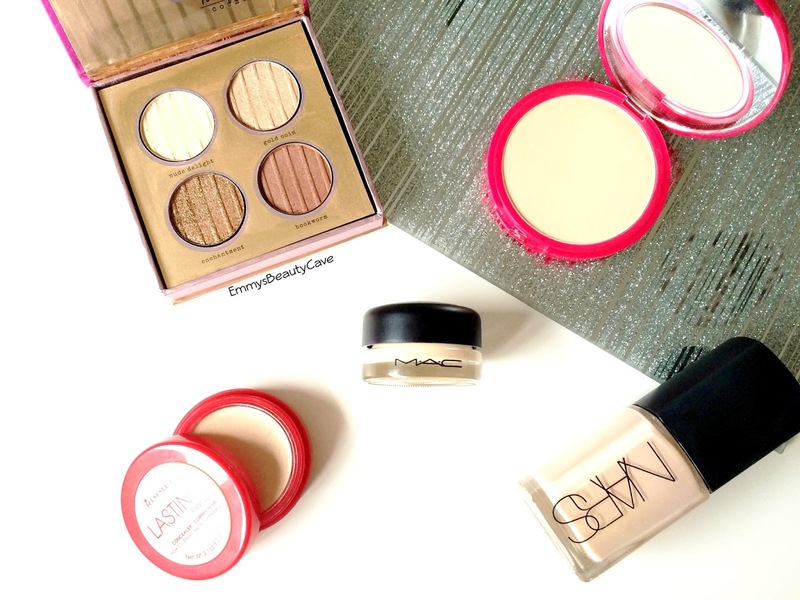 I'd love to try a Mac paint pot, and I also love the Nars sheer glow.